Guests must provide their own bed linen and towels. 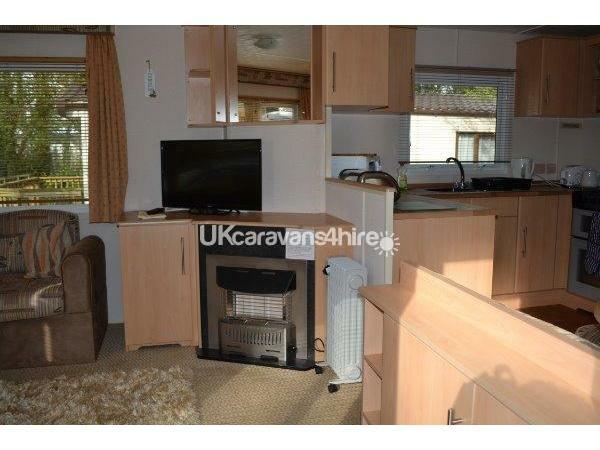 THE CARAVAN: The caravan is located on the wonderful Parkdean Holiday Park at St.Minver near Rock in Cornwall. 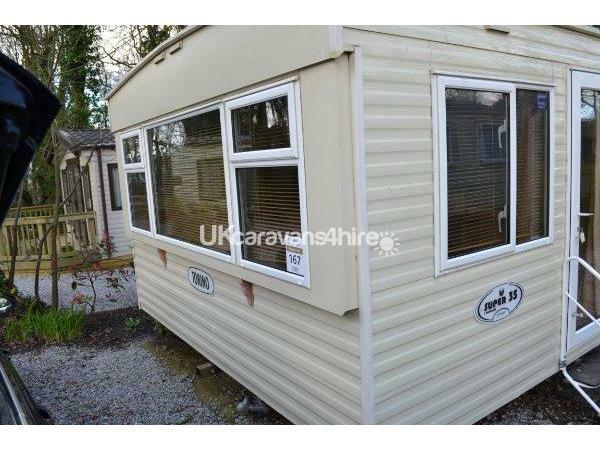 The caravan can sleep up to 8 people and has 3 bedrooms. 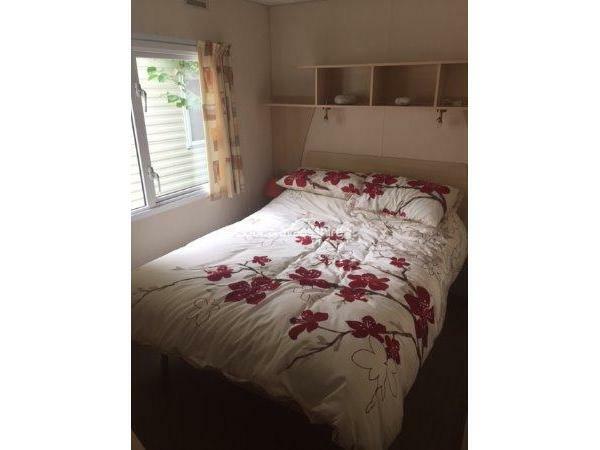 The main bedroom has a double bed with electric heating. 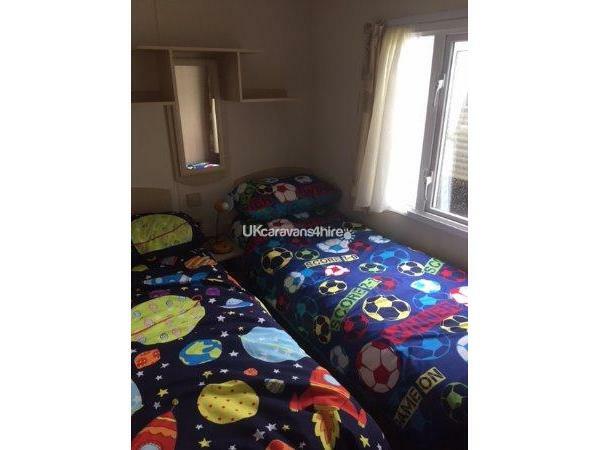 The other two bedrooms each have twin beds both also have electric heating. 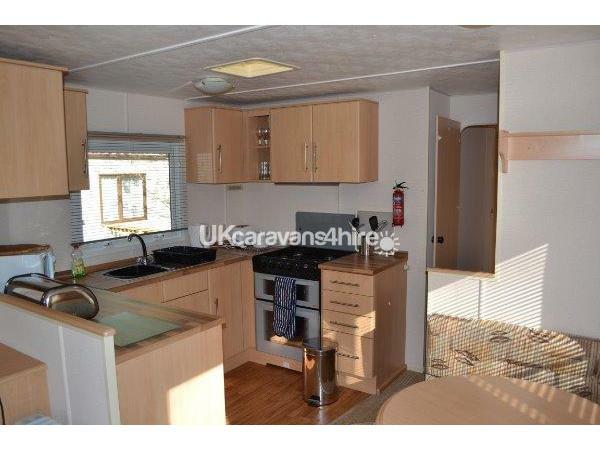 The fully fitted kitchen includes a microwave, gas oven plus a built in fridge freezer with plenty of storage space. There are two bathrooms one which has a shower in. 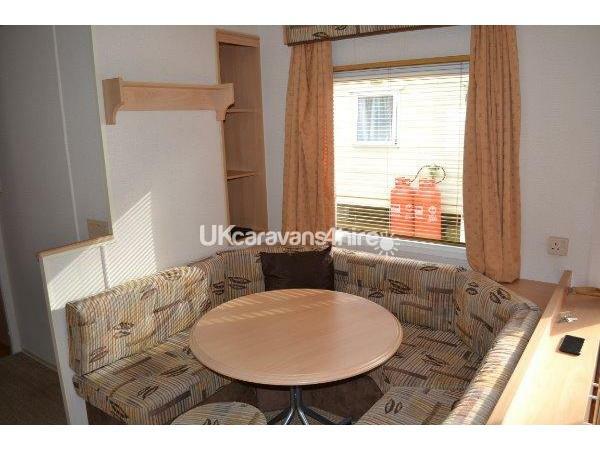 Caravan also provides a comfortable living area with 32" T.V with built in DVD player so you can kick back and relax. 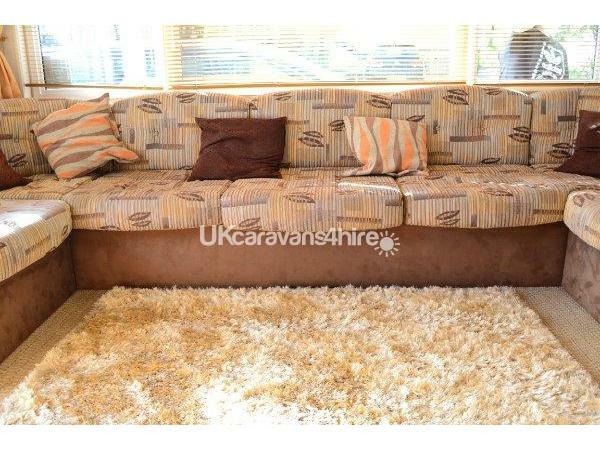 The sofa also turns into a bed for extra sleeping space if needed. 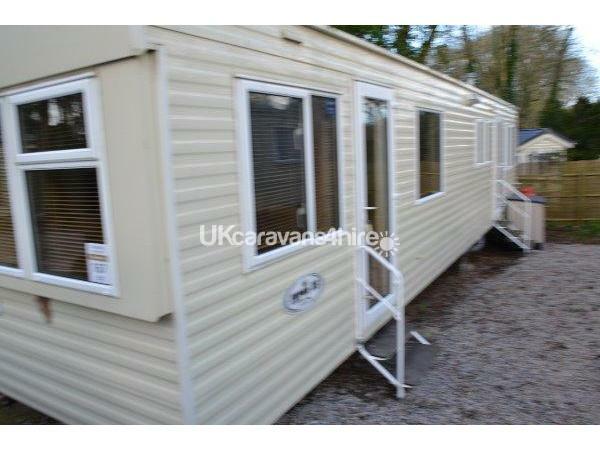 To the front of the caravan there is a driveway offering parking for 2 cars. 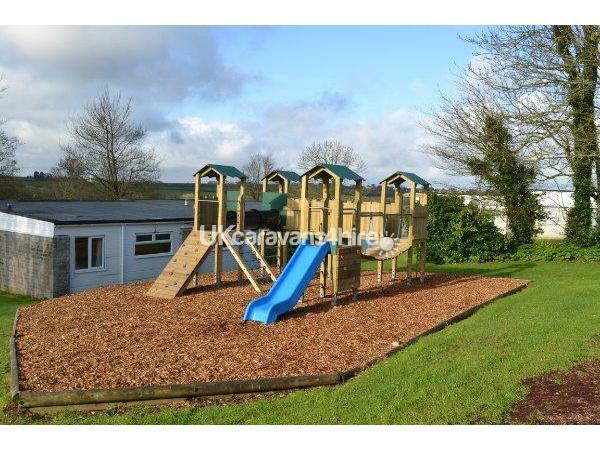 THE SITE: St. Minver Holiday Park is located in the wooded grounds of an old manor house. There is a large heated indoor pool, sauna, indoor and outdoor seating area and full changing facilities. Also on the park is a launderette, a shop, children's indoor & outdoor play area, pool table, crazy golf and a pizza and steakhouse restaurant serving Costa coffee, bar with free WiFi and takeaway food. There is an amusement arcade and a Showbar Entertainment Club, which offers a full and varied daily program for children and adults. 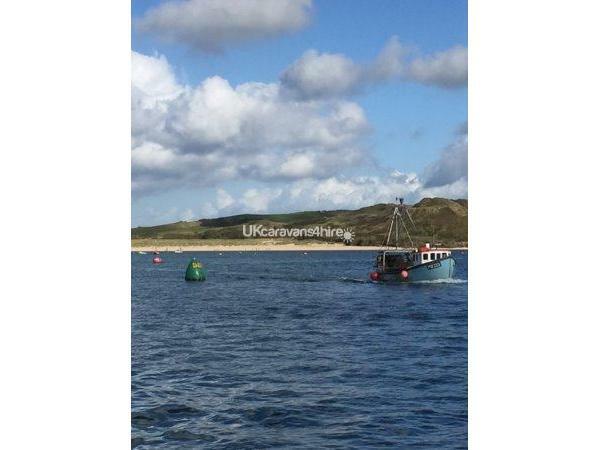 NEARBY: The closest villages are St.Minver & Pityme where there are local pubs. 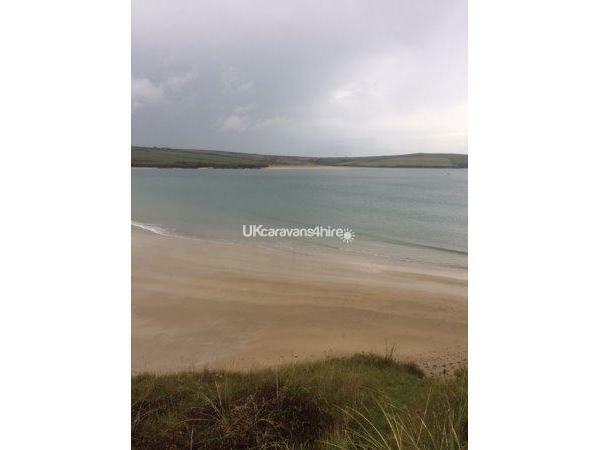 The caravan is approximately 2 miles from Rock which lies on the Camel estuary opposite Padstow (a ferry taxi operates between them). In Rock there is a sailing school where you can learn to sail, water ski and windsurf. Rock has numerous bars/restaurants. There are a couple of golf courses (Roserrow and St.Enodoc) close to the park as well as many Costal walks. A short distance away is the dog-friendly beach of Daymer Bay and also Polzeath Beach which is a well-known for its surfing. Both beaches have car parks and Polzeath offers surfing lessons and surfing equipment for hire. The local town of Wadebridge has 3 supermarkets (including Tesco and Lidl), a wide variety of shops, a small cinema, local leisure facilities and is the main base for the Camel cycle trail that runs between Bodmin and Padstow. PLEASE NOTE:Bed linen, towels and tea towels are NOT included and must be taken with you. Electricity, gas and water ARE included.